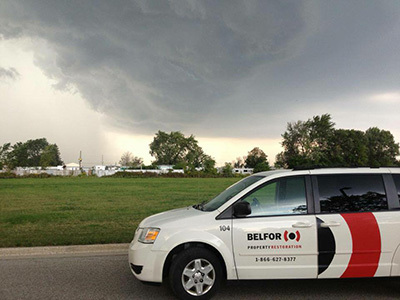 BELFOR Canada operates more than 35 company-owned full-service restoration offices in eight provinces, from the mountains of Western Canada to the Atlantic coastline. We offer more services and solutions for property damage caused by water, fire, storms or mold than any recovery company in Canada. From structural security and total reconstruction, to the recovery and restoration of documents and machinery, BELFOR Canada has the in-house specialists, capabilities and technologies to handle any type of property damage or disaster. Anytime - 24 hours a day - count on a company that delivers unmatched service. Count on BELFOR Canada.